This is the sweetest book! This adorable board book counts from 1 to 10 through the spring season. From lambs, to flowers, to the reminder of God’s love for us. 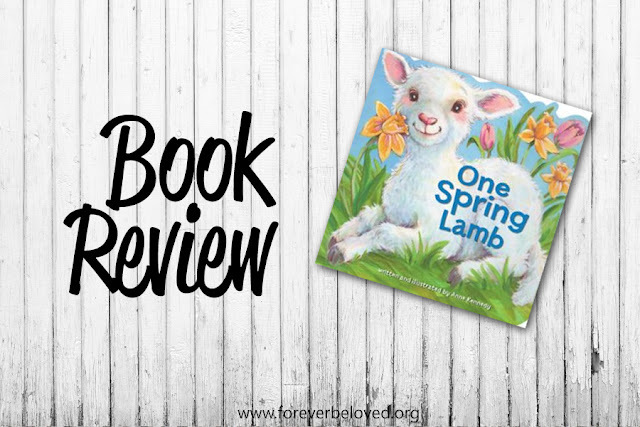 It's going to be the perfect book for reading my littles in my class in the weeks that lead up to Easter Sunday. The beautiful words are accompanied by gorgeous illustrations. Each page is sure to get some added attention from little ones as they see more of God's beautiful creation.